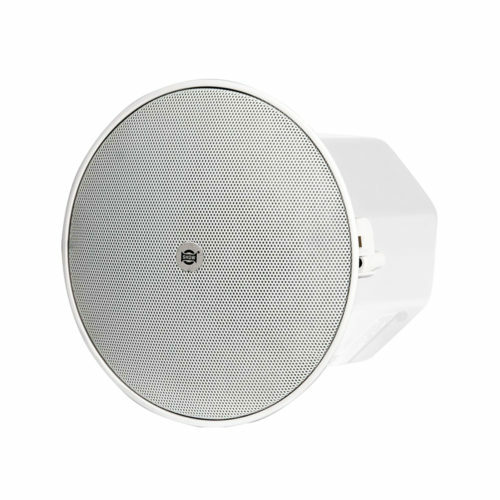 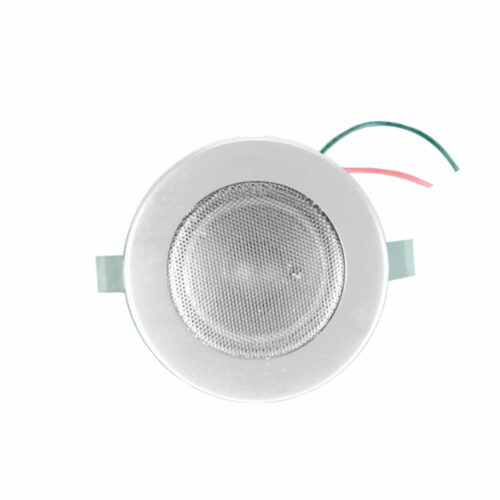 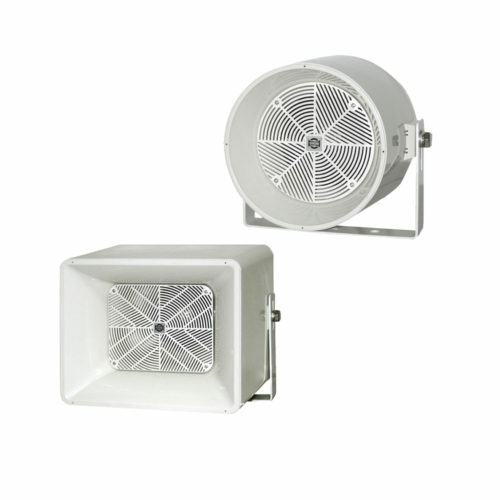 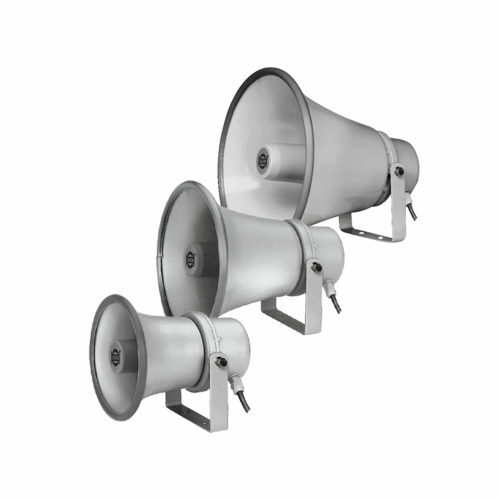 NSP Series features two models of pendant speakers especially designed for applications where high distances between the ceiling and the floor become critical. 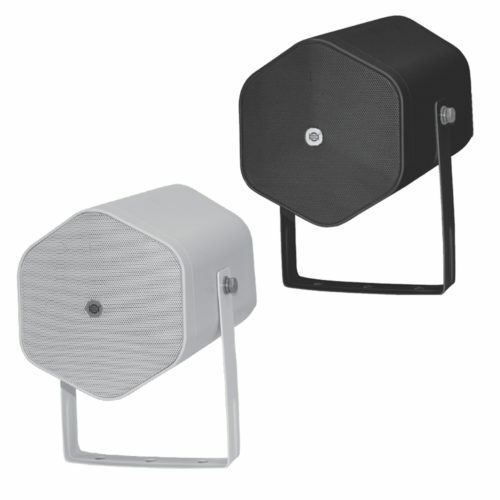 NSP Series features two models of pendant speakers especially designed for applications where high distances between the ceiling and the floor become critical. 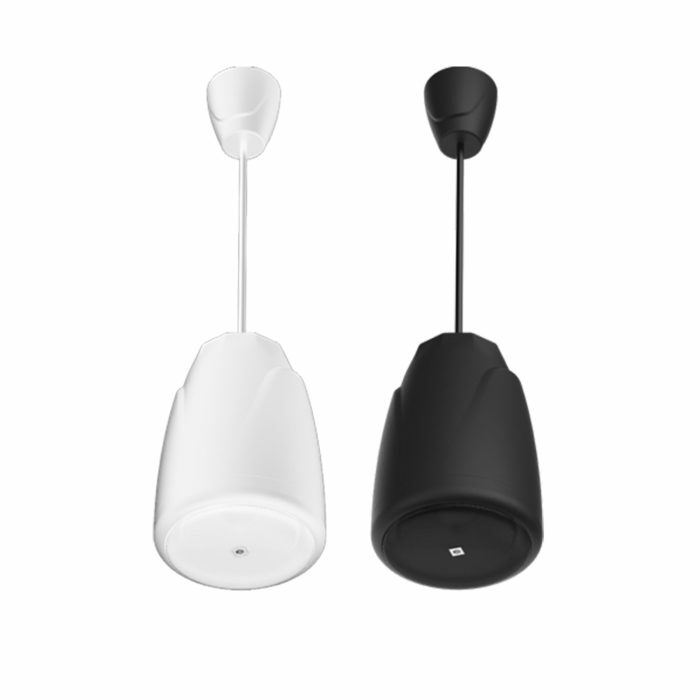 Two models are available in black or white color. 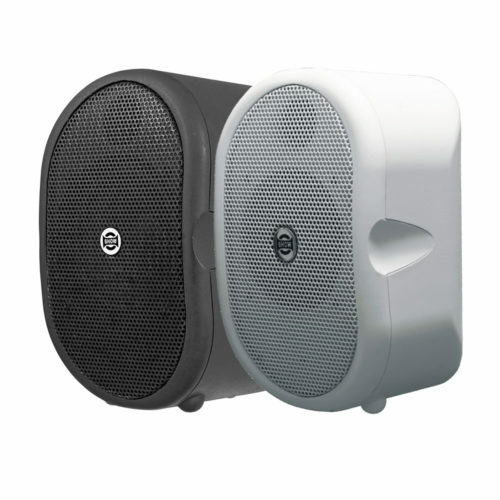 It features a 5”or 6.5” full range driver mounted in a stylish ABS box. 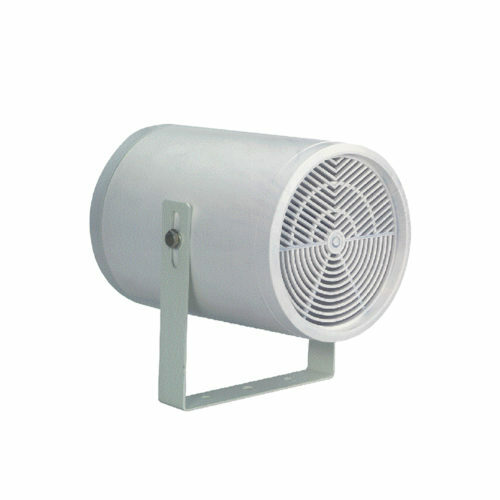 NSP Series is available with 70V and 100V transformers including a low impedance tap position. 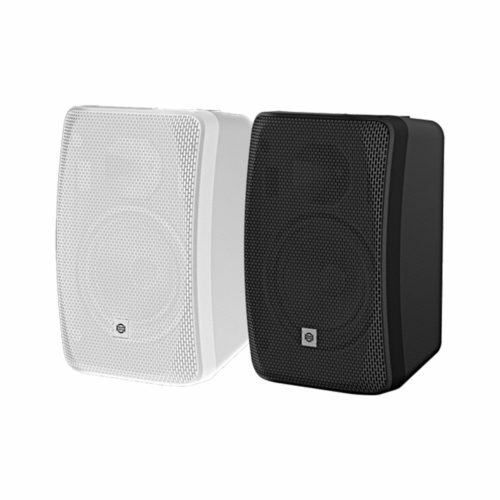 The speakers are EN 54-24 certified.